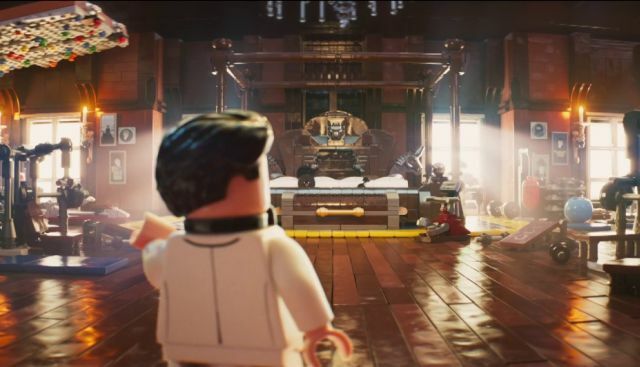 Following last week’s behind-the-bricks featurette for The LEGO Batman Movie (hosted by the title hero himself), Warner Bros. Pictures has released another featurette with LEGO Batman taking you on a tour of the famous LEGO Wayne Manor. Check it out in the player below! 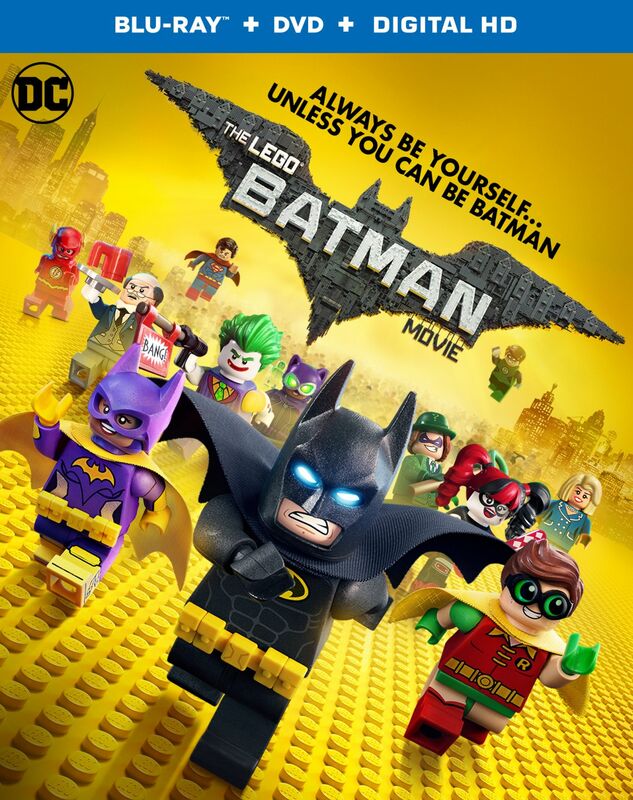 The LEGO Batman Movie will open in theaters on February 10, 2017. The LEGO cinematic universe will then expand again later in 2017 with the release of The LEGO Ninjago Movie on September 22, 2017.